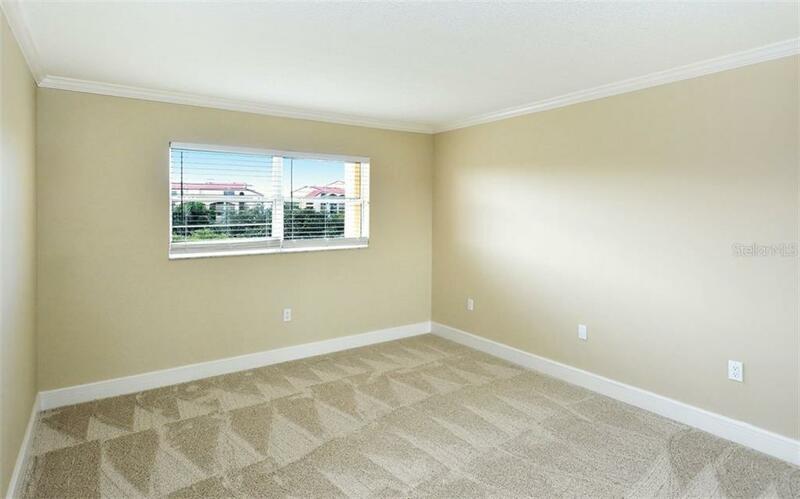 Ask a question about 8625 Midnight Pass Rd #b406, or schedule a tour. 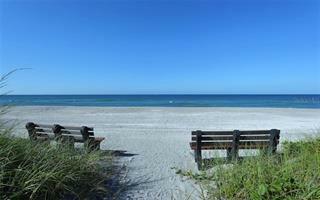 Gulf to Bay! 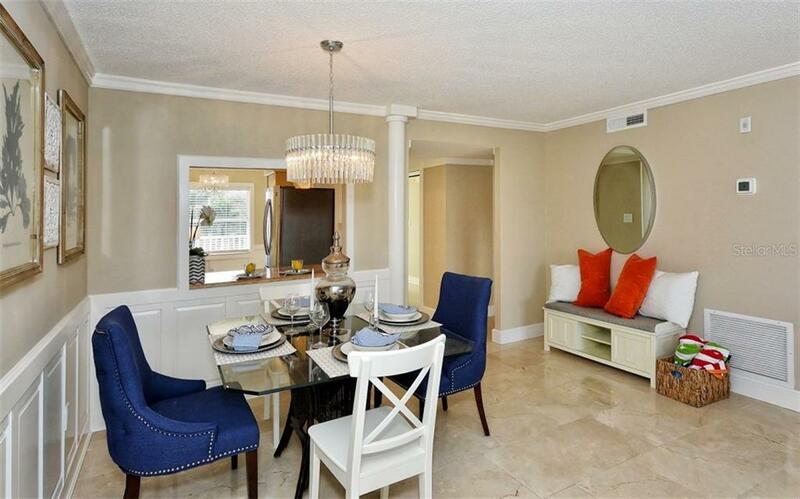 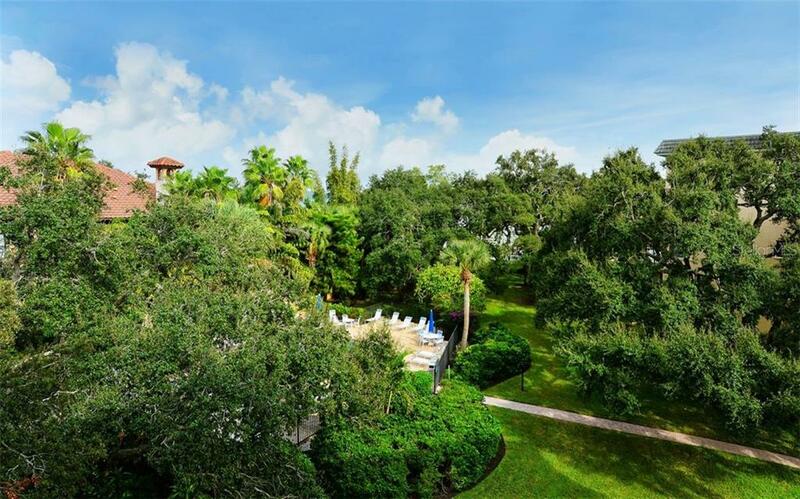 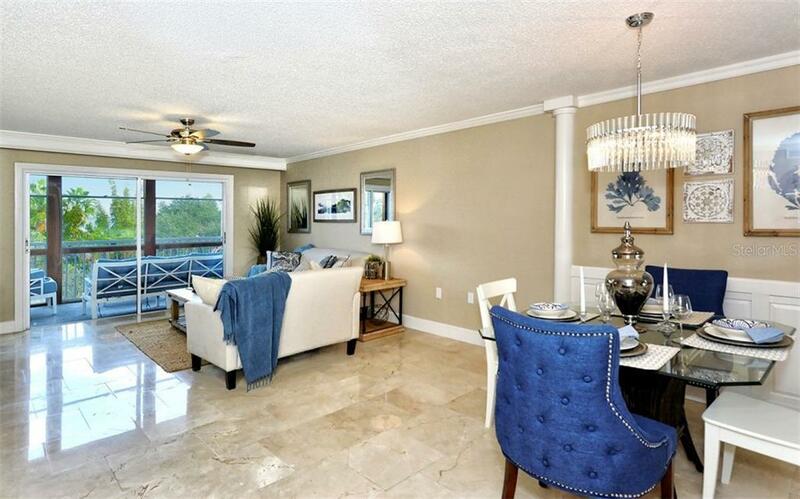 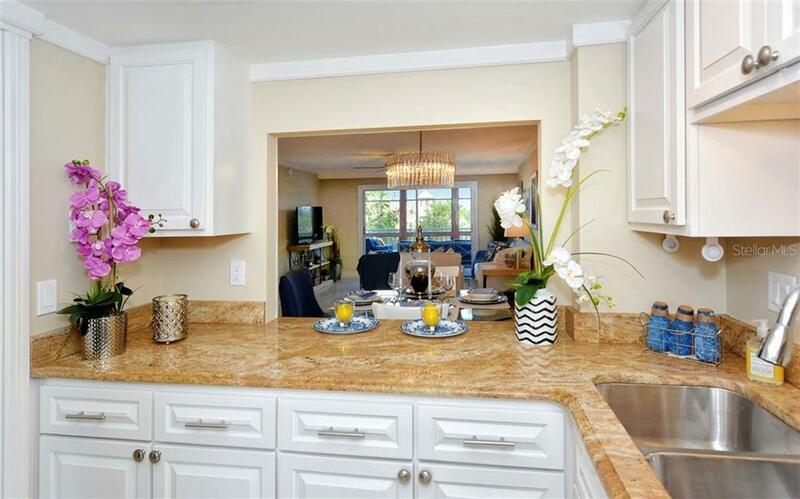 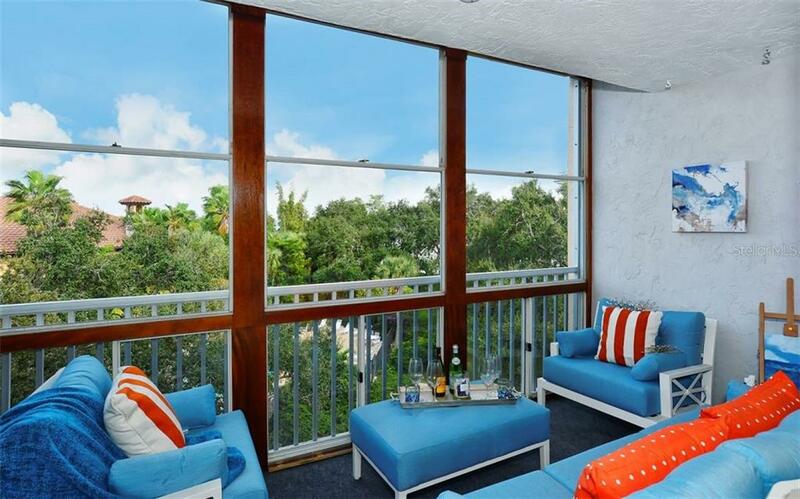 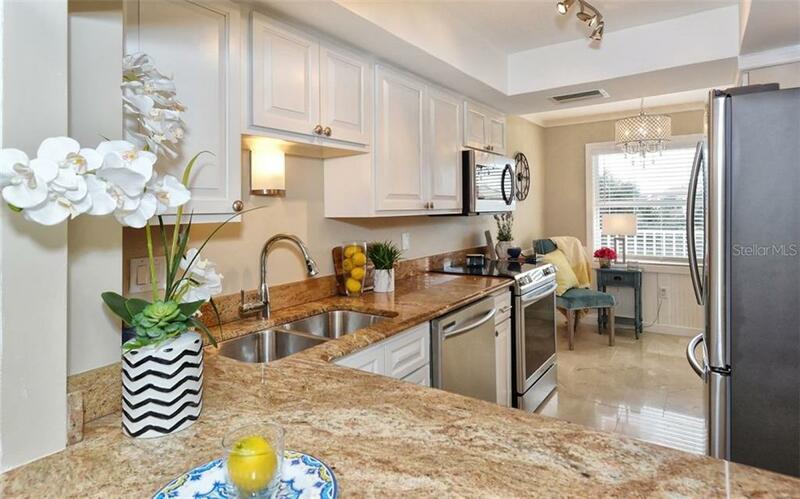 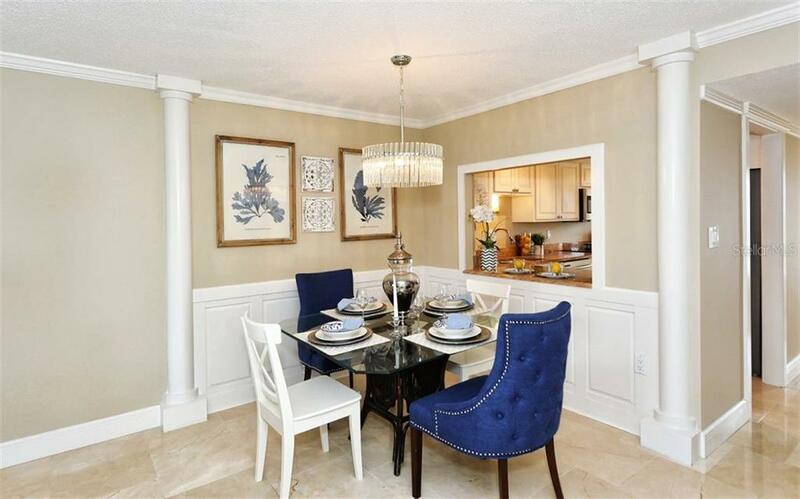 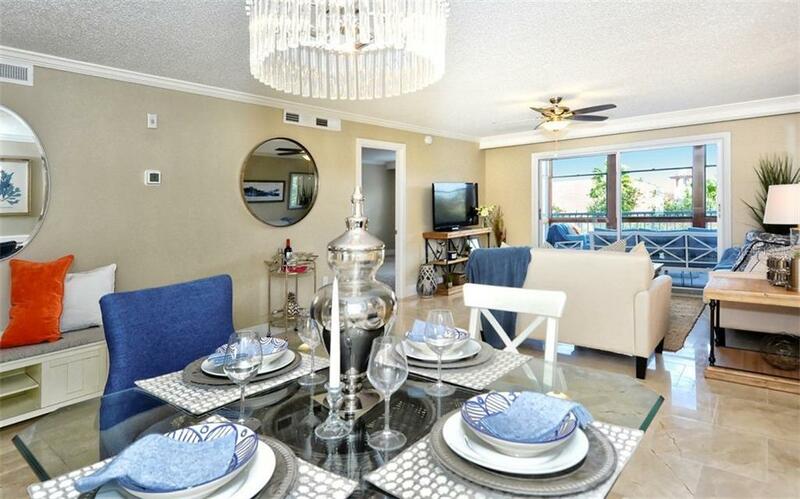 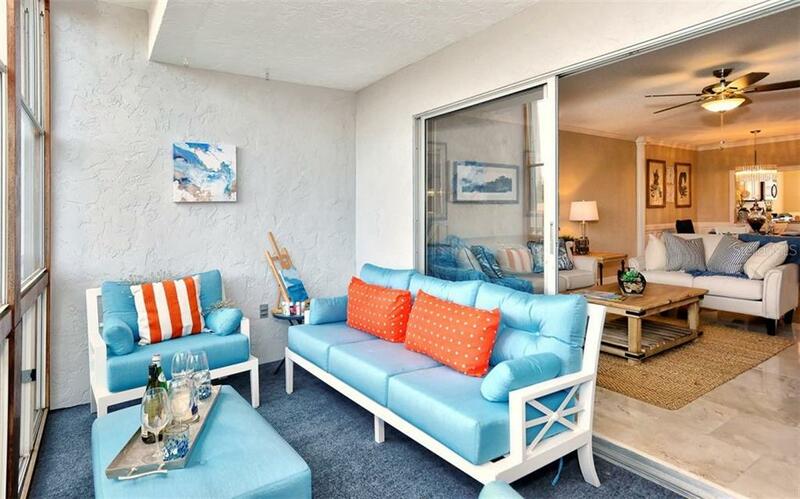 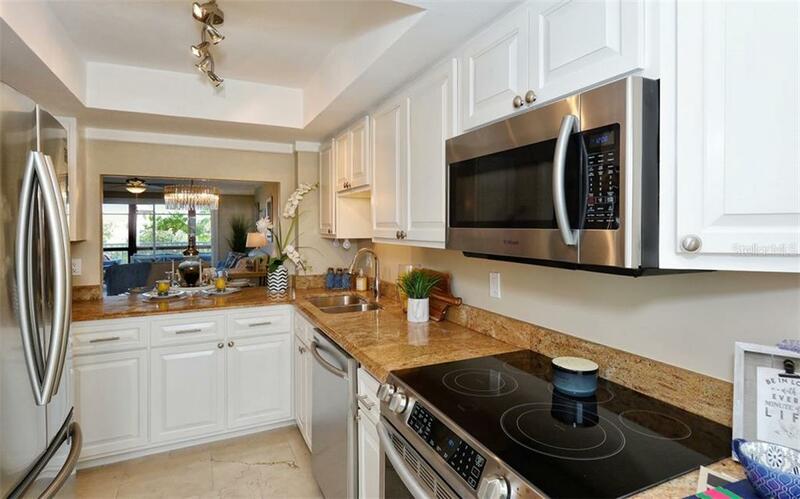 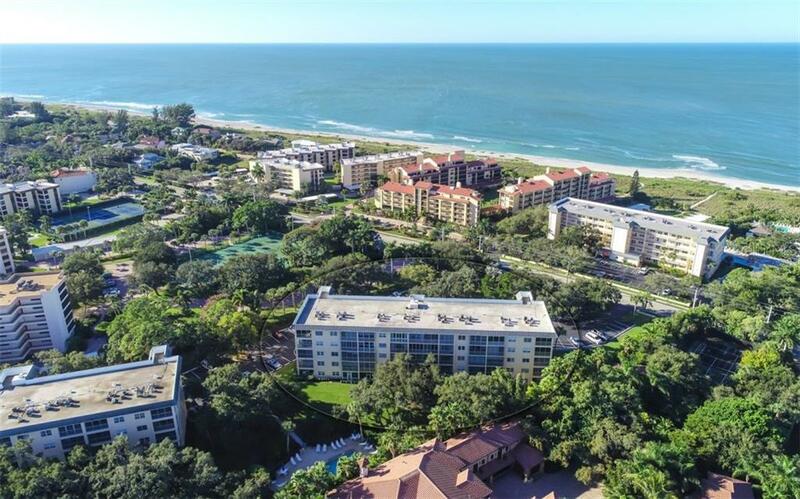 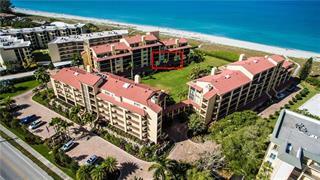 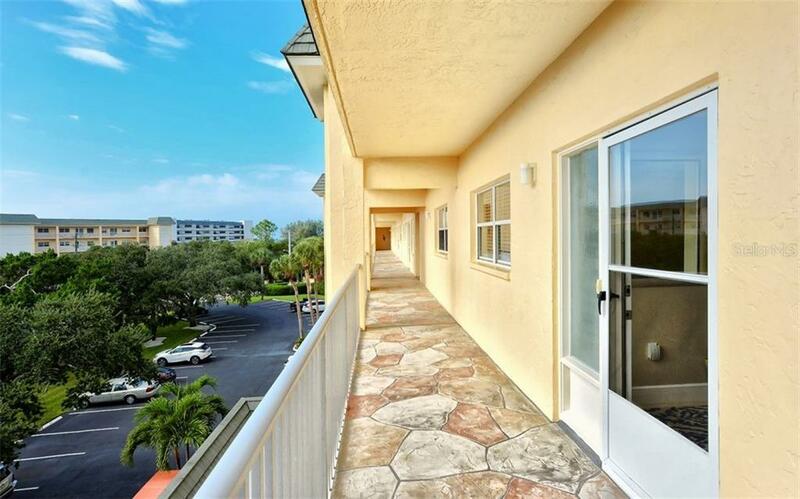 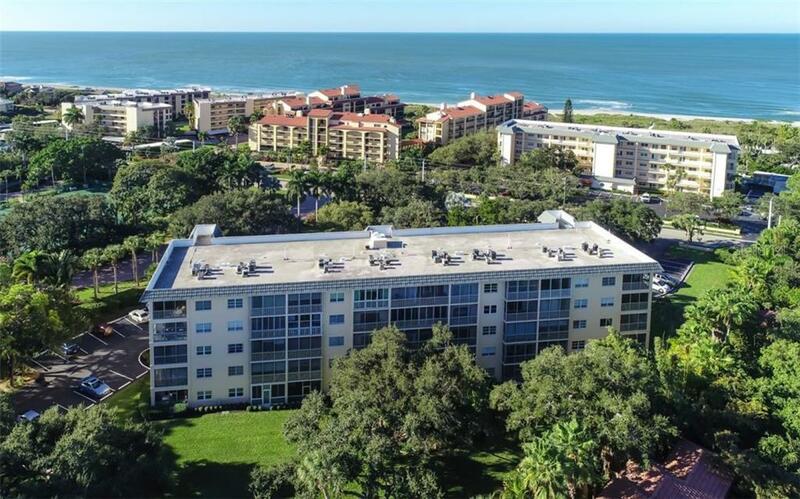 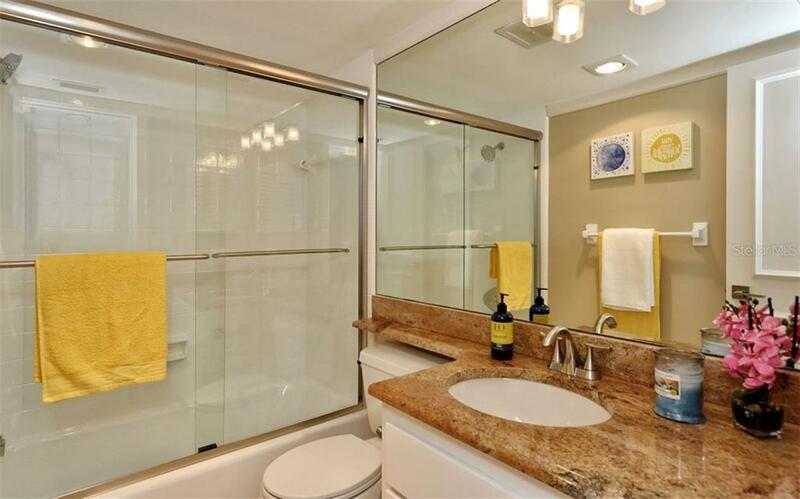 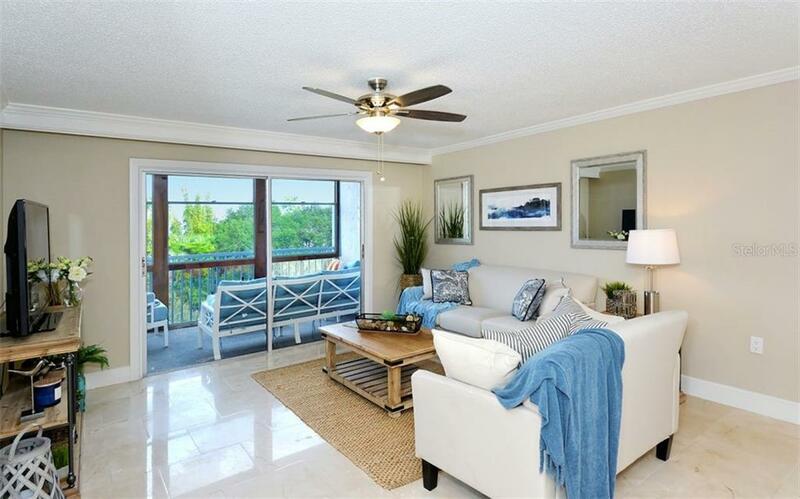 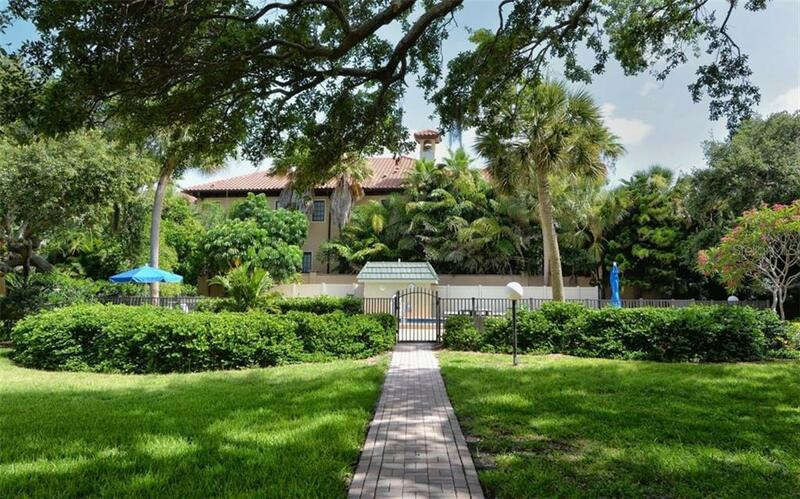 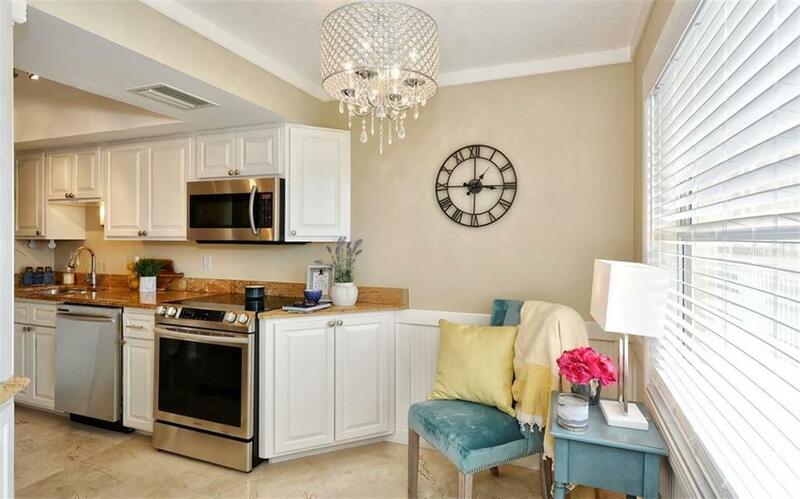 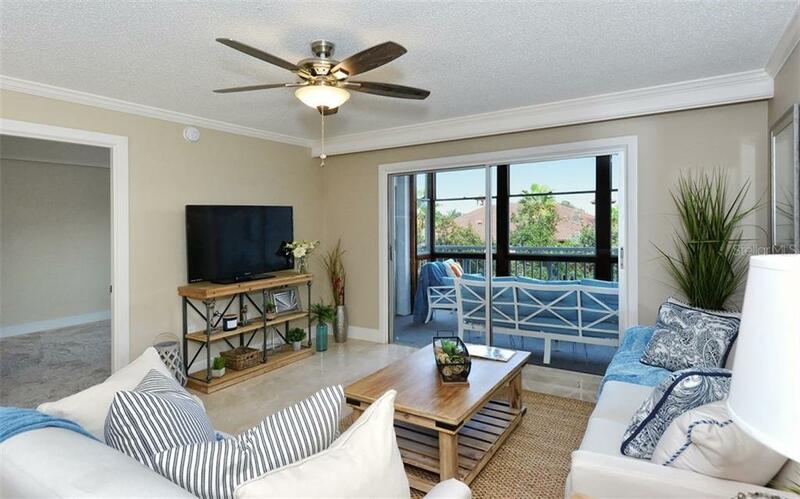 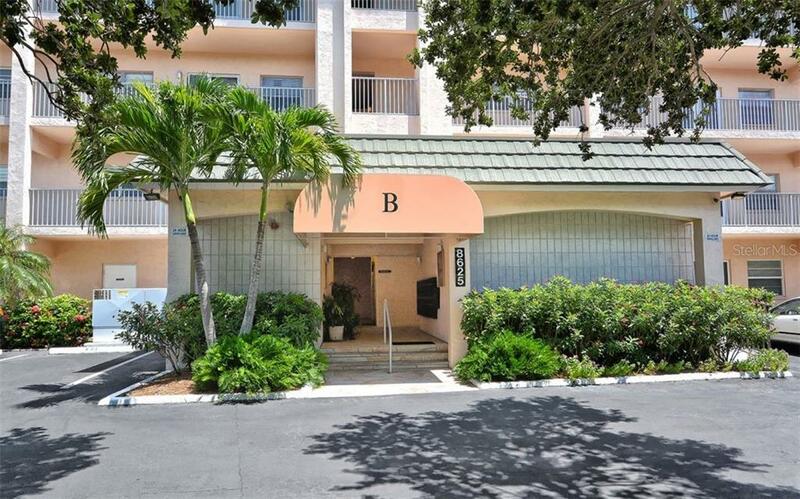 Enjoy this amazing 4th story condo ideally located on the south end of Siesta Key in the coveted Bay Tree Club. 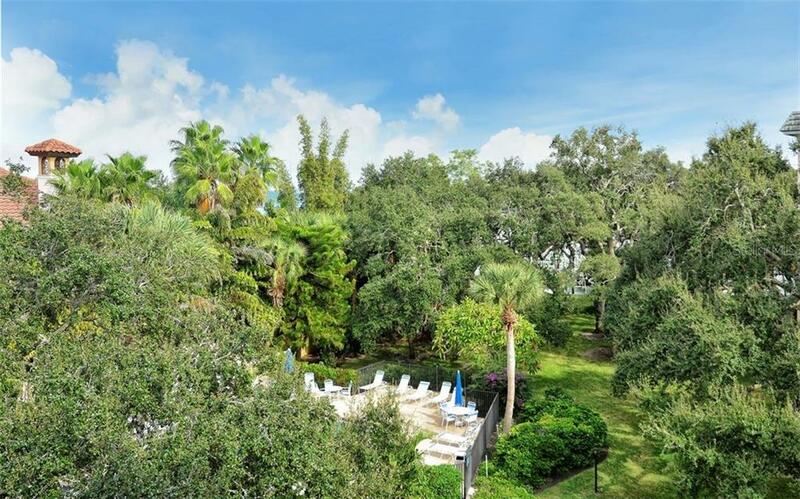 Relax and unwind to the rustling leaves of ancient oak trees, gorgeous waves on the beach and the gentle water... more.s of the Intercoastal Waterway. 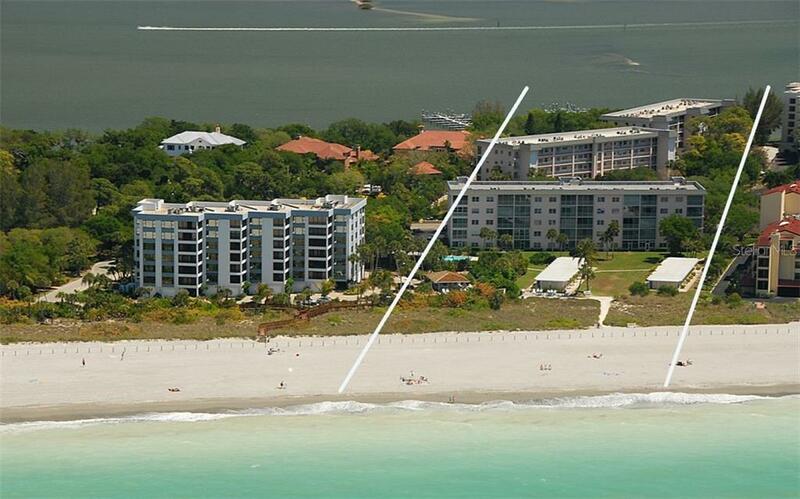 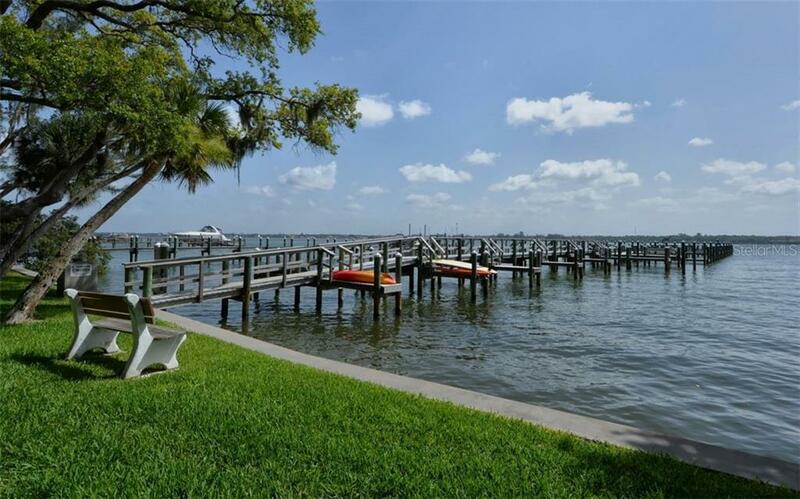 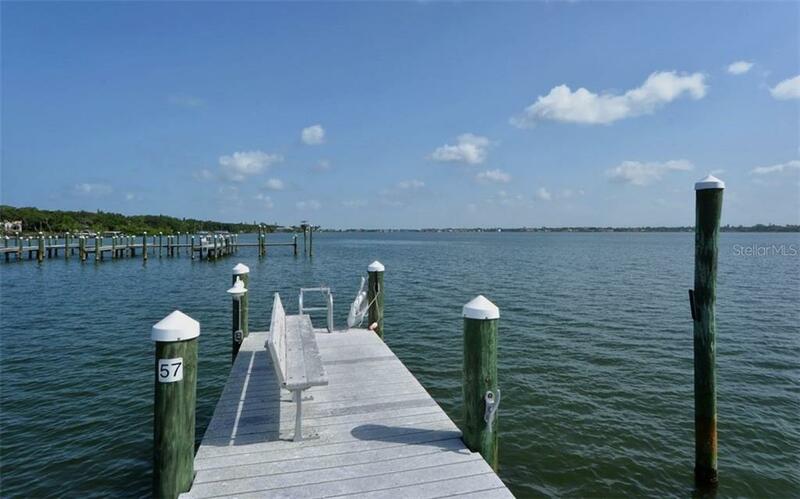 You own a piece of it all with this complex that stretches from the Gulf of Mexico to Little Sarasota Bay. 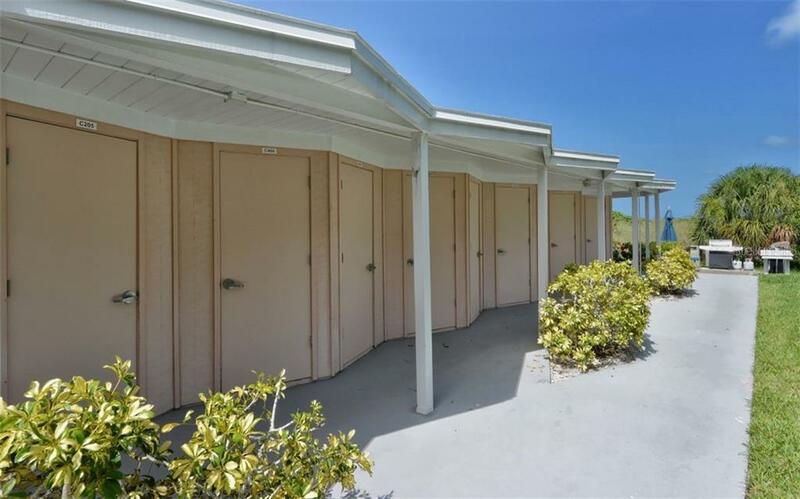 And, you have your own private storage cabana right at the beach! 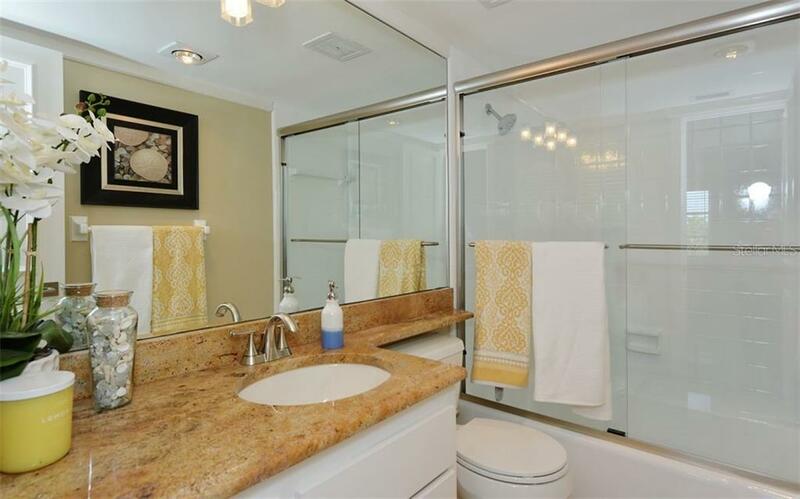 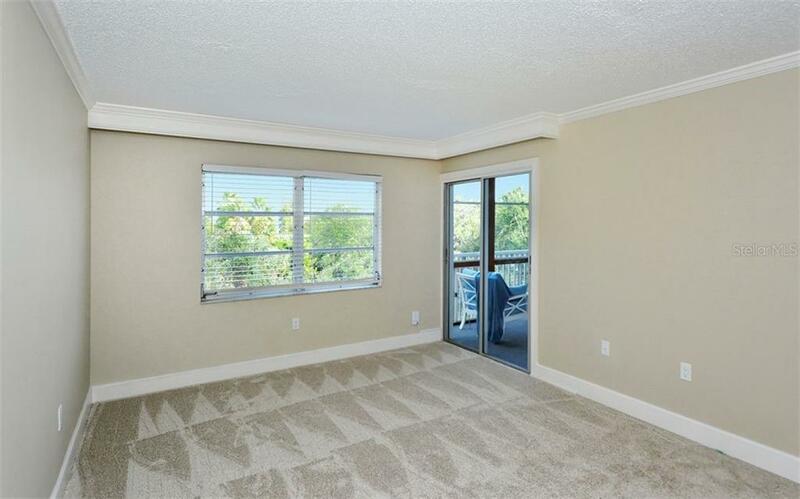 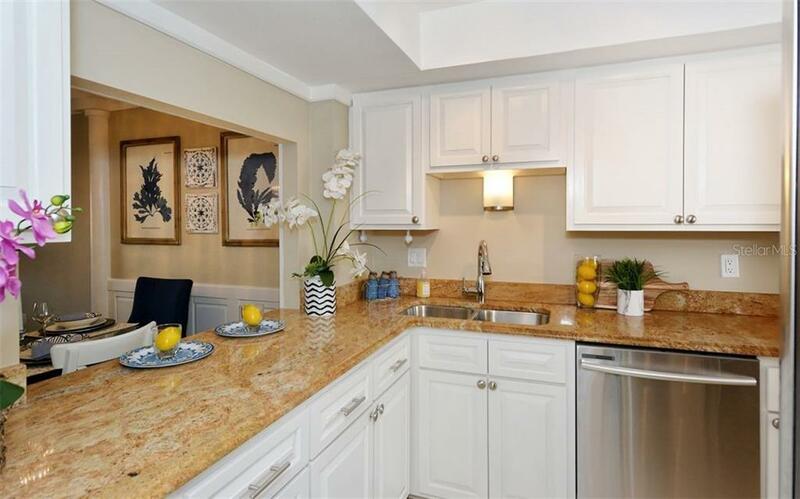 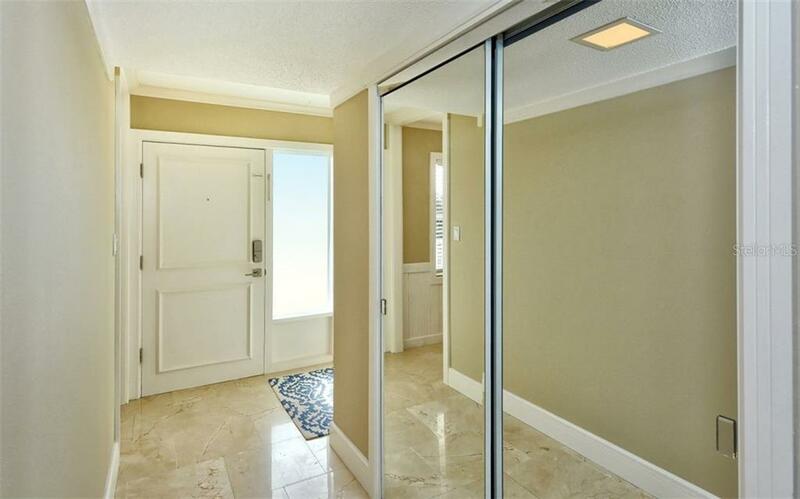 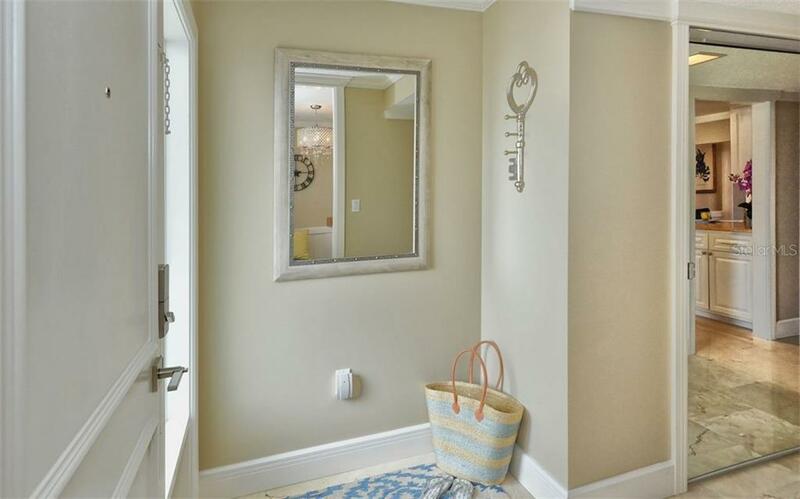 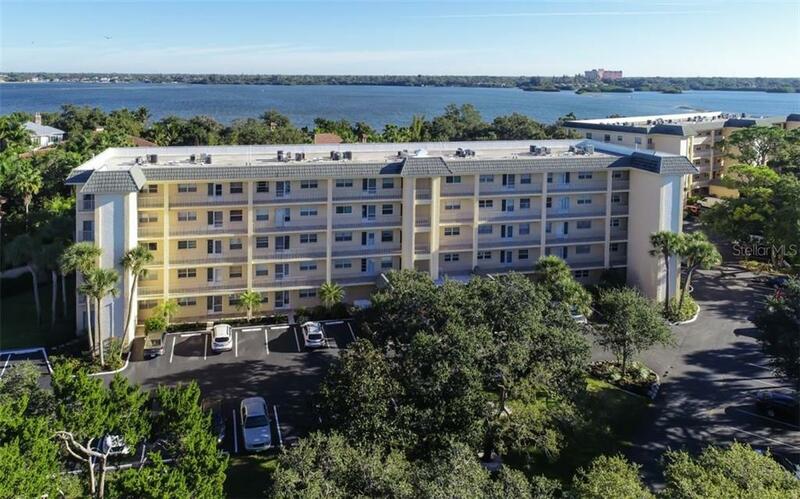 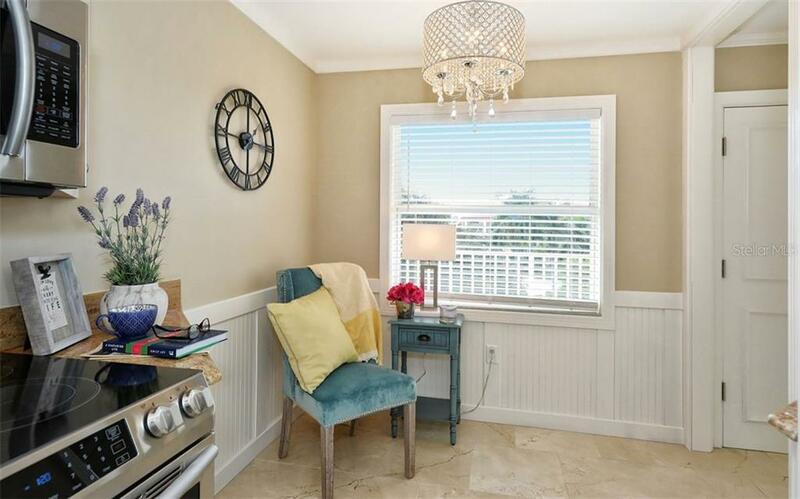 Inside the condo, prepare to be dazzled by the beautiful tile floors, granite countertops, brand-new stainless-steel appliances, new carpet in the expansive bedrooms and dazzling new fixtures everywhere you look. 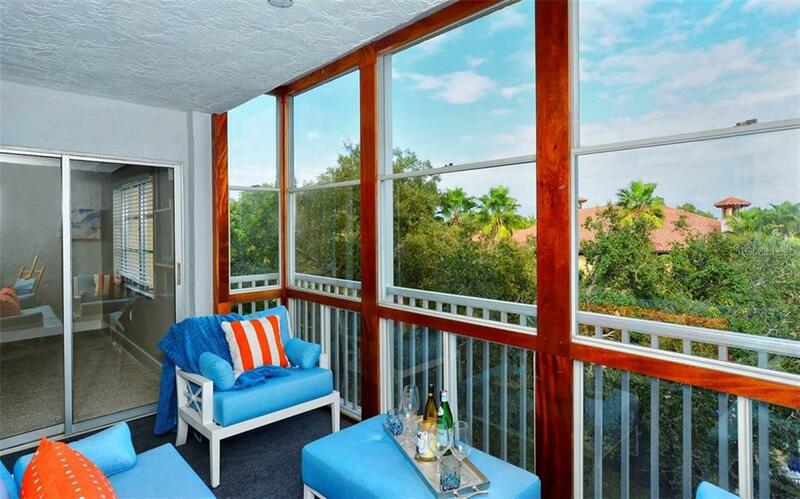 The 4th floor balcony is a year-round Florida Room oasis with partial views of the ICW. 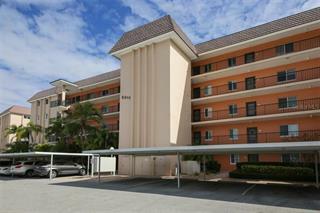 As further bonus, the HVAC system is brand new! 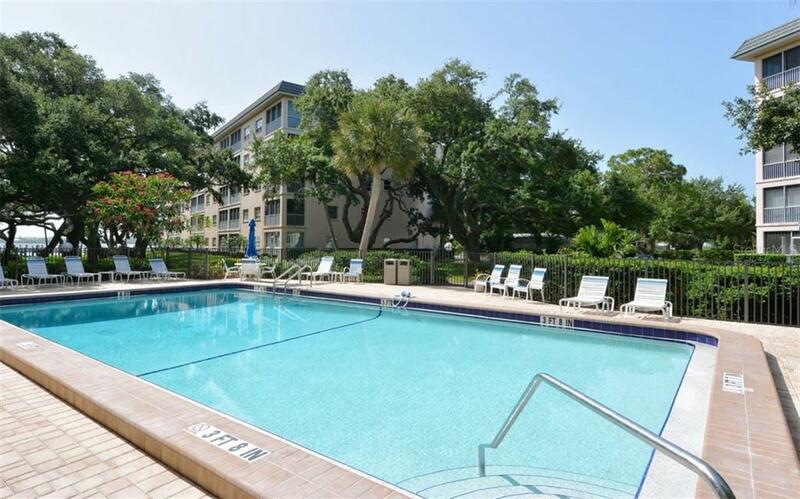 With a deeded private beach, two heated pools (one beach-side), grilling stations, an expansive dock/fishing pier (day slips are first-come-first-serve), manicured expansive grounds, reserved parking and so much more! 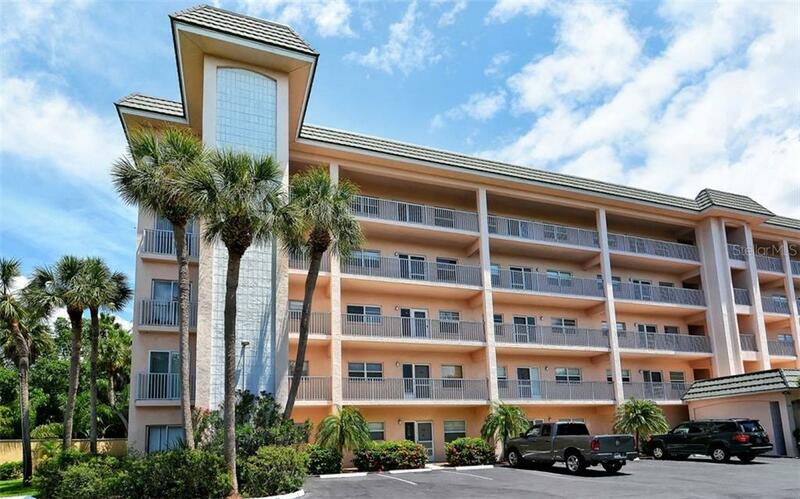 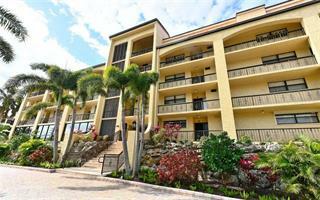 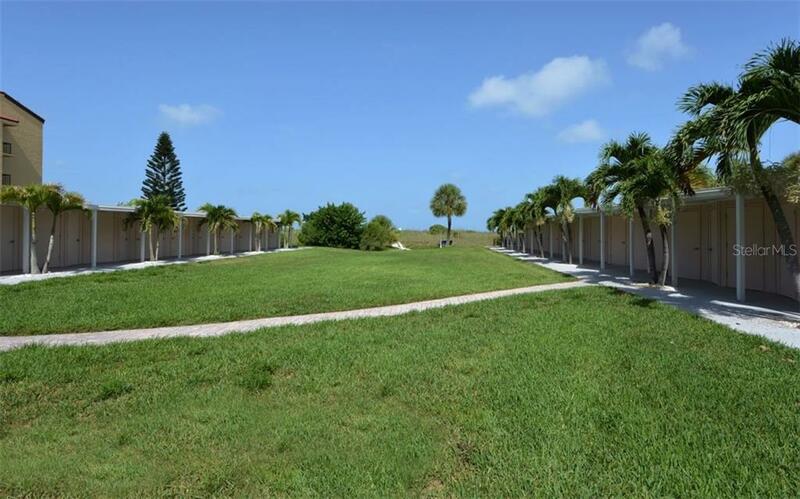 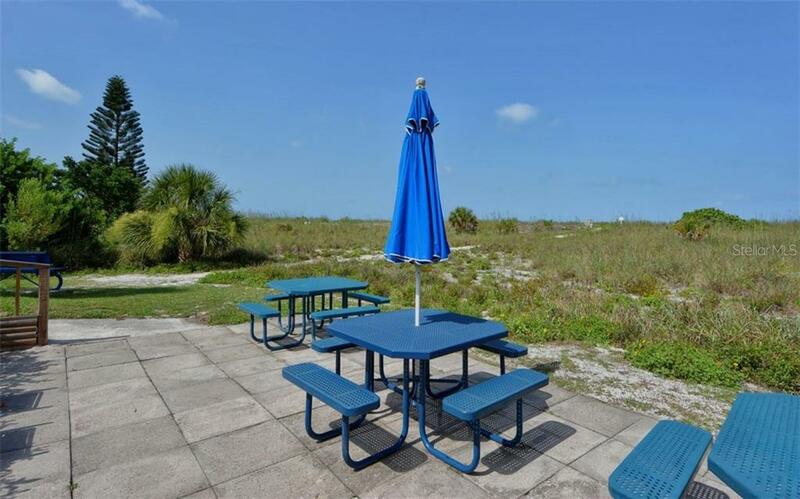 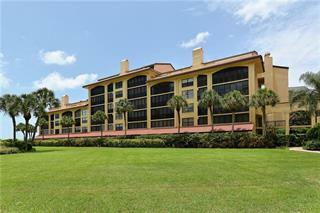 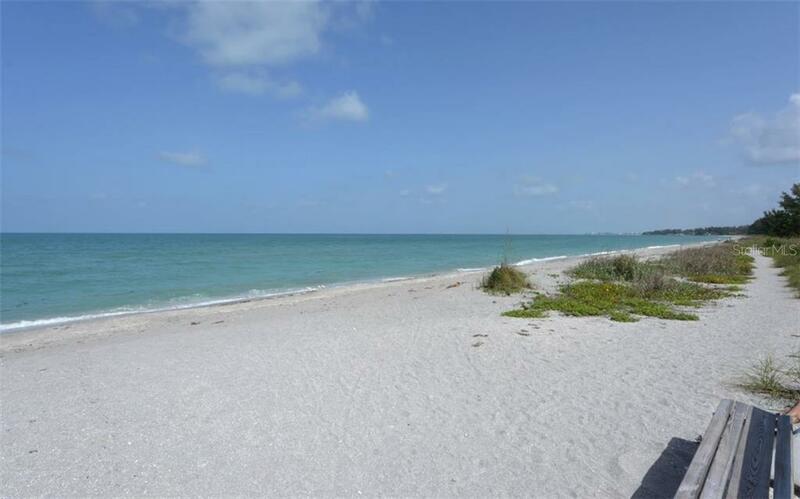 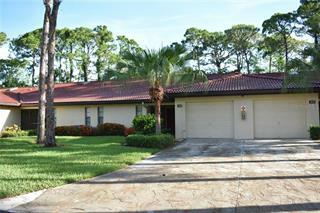 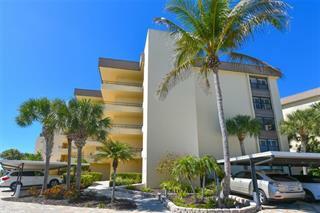 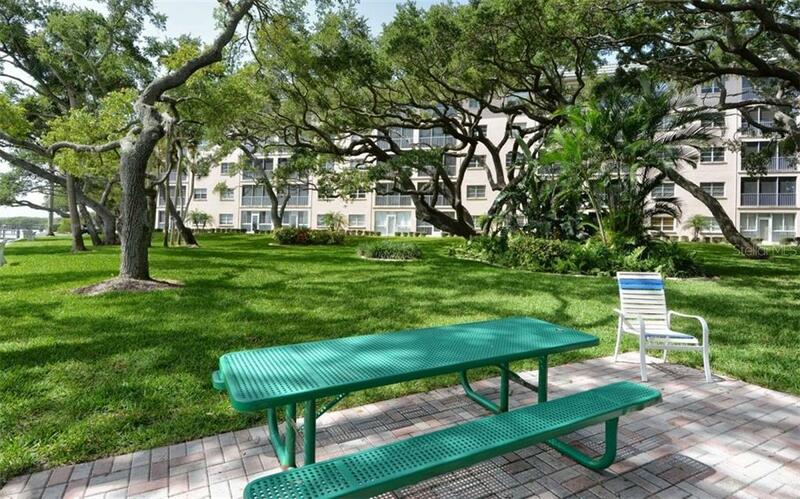 With some flexibility on rentals, this condo and complex truly offers all that Florida Island Living has to offer. 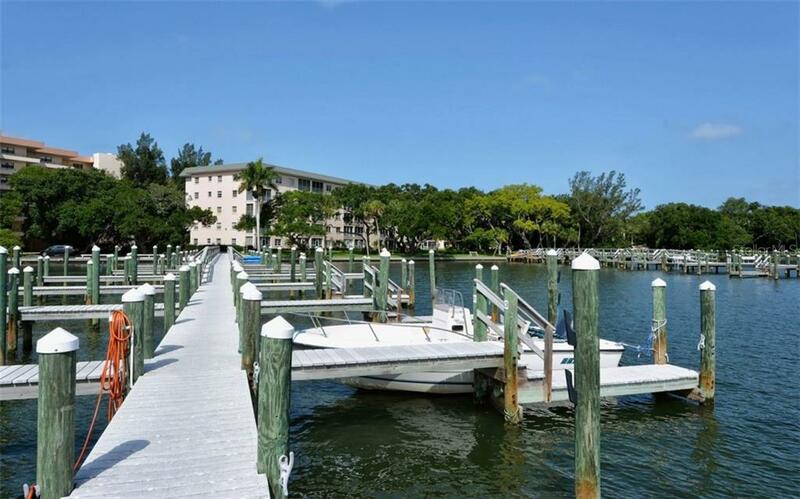 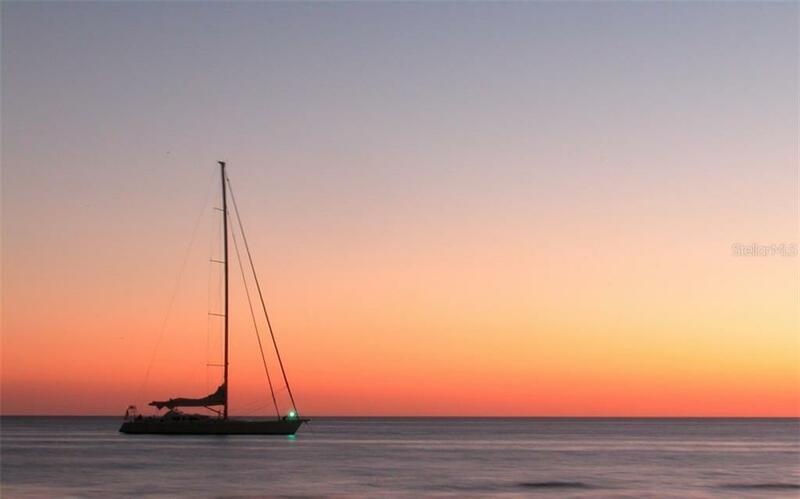 Its pampered luxury living inside and true Florida beach & boat living outside. 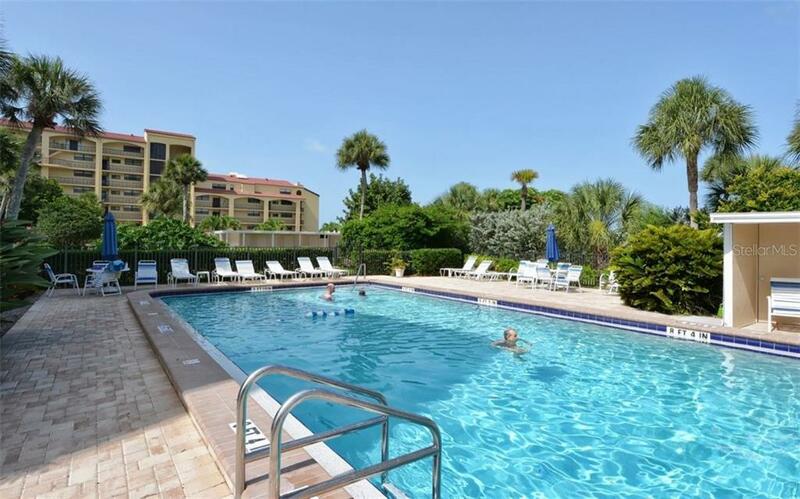 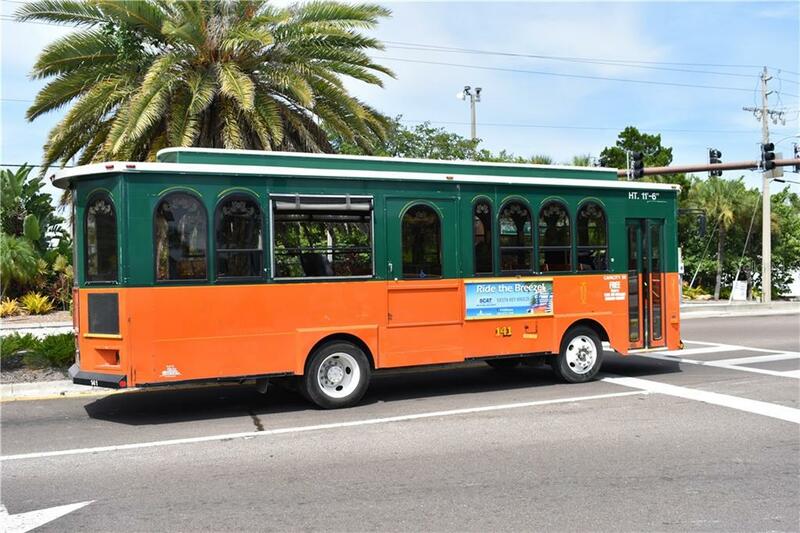 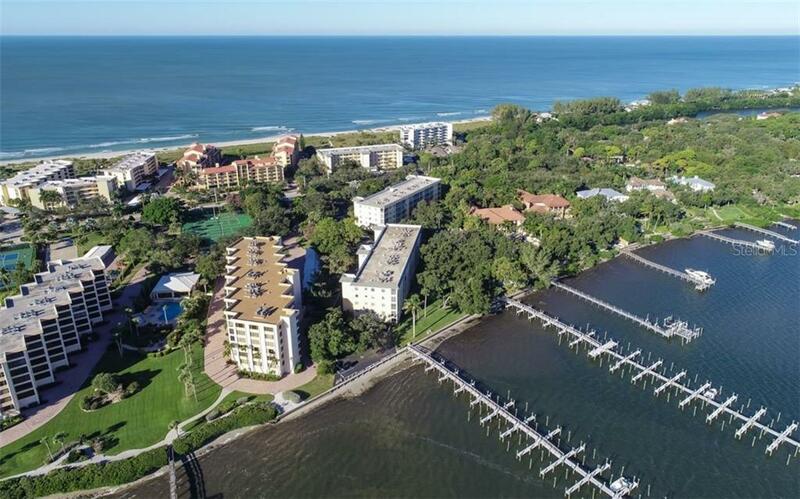 Enjoy the serene Bay Tree Club setting and with the exploding ride services, you can endlessly explore all that Siesta Key, Lido Key and downtown Sarasota has to offer. 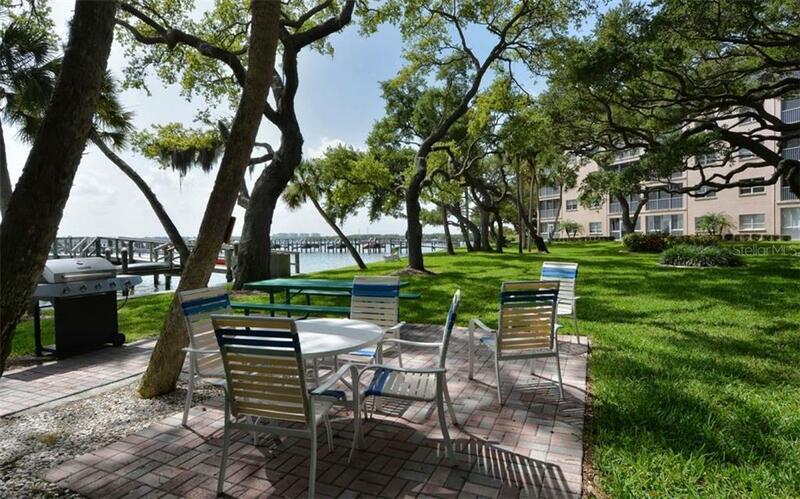 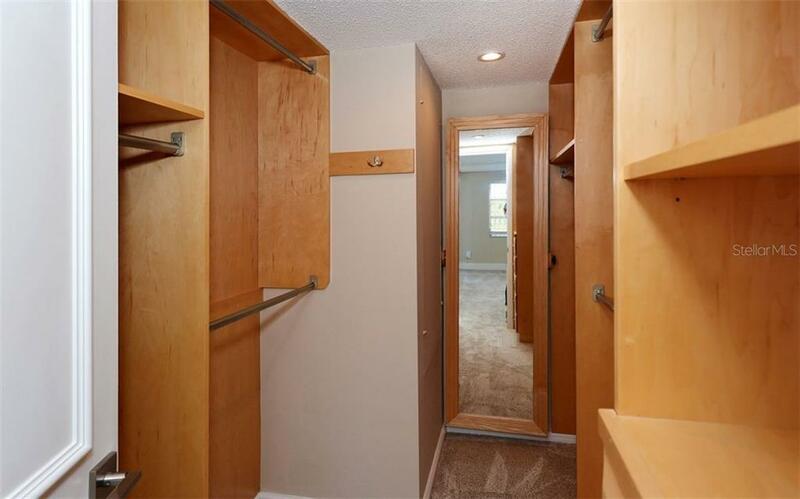 Or, take the short stroll to quality South-End amenities - restaurants, marina, boat launch and more. 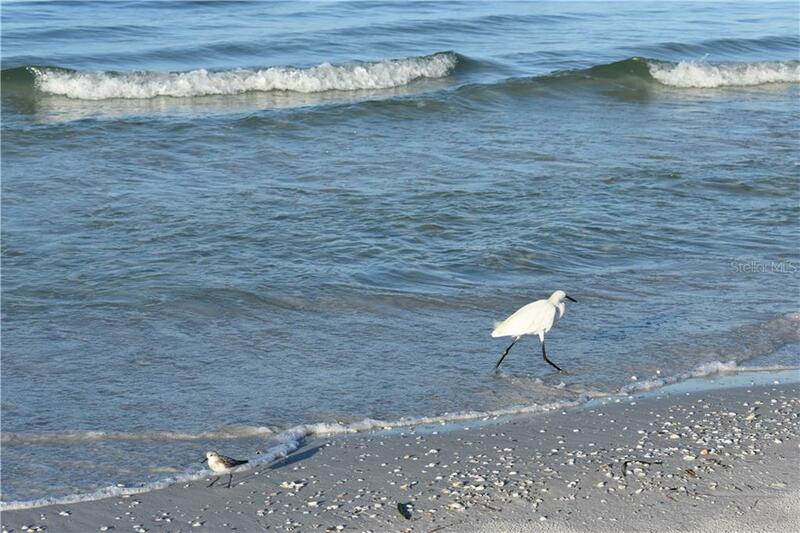 You’re invited…live the vacation that never ends!